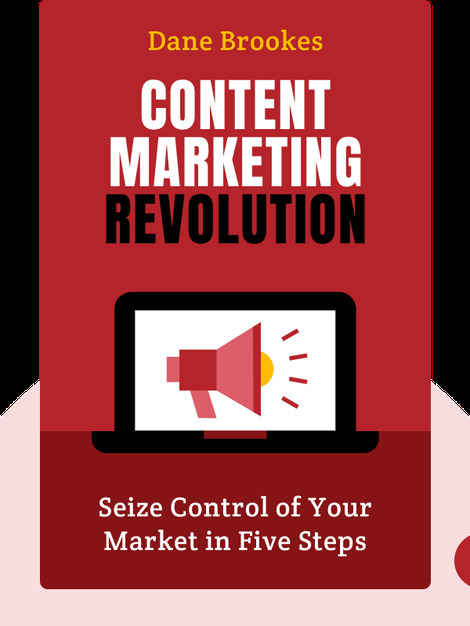 Content Marketing Revolution (2015) is your introduction to pioneering new strategies in digital marketing today. These blinks guide you through the process of developing and implementing a content marketing strategy, helping you optimize your advertising efforts. 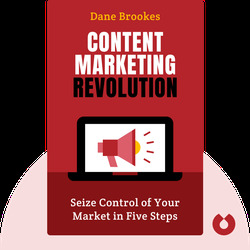 Dane Brookes is a content marketing and communication expert, with a background in business journalism and content strategy. Brookes was head of the editorial department of a major publishing house and has managed digital marketing for several other companies.